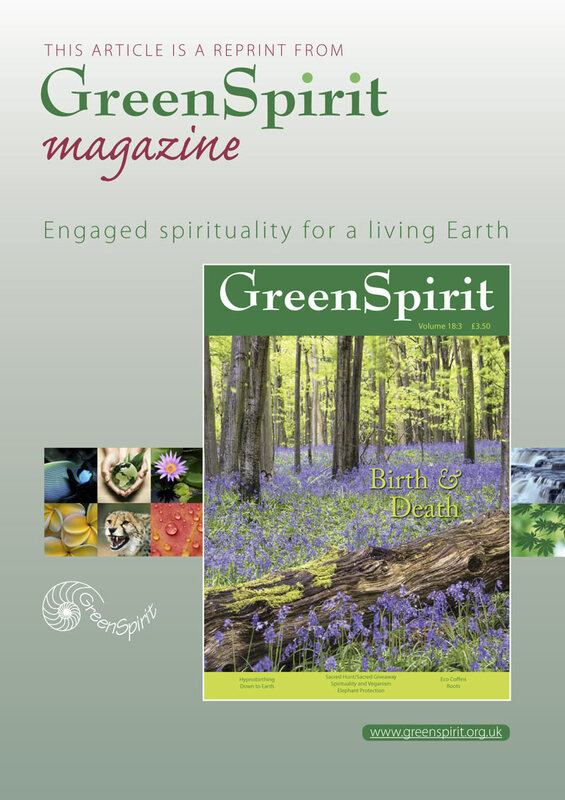 An article by OneSpirit minister Jean Francis, featured in the Winter edition of GreenSpirit magazine 2016, highlights the benefits of planning one’s funeral well in advance. It includes the moving case study of a man who planned his own funeral to reflect his love of Nature, Goddess spirituality and Native American culture. Read the full article here or click the images (Acrobat PDF format, 4MB). This entry was posted in Media, News and tagged article, feature, funeral, funeral planning, in the media, Jean Francis, magazine, media, nature, OneSpirit Minister, press by Jean Francis. Bookmark the permalink.